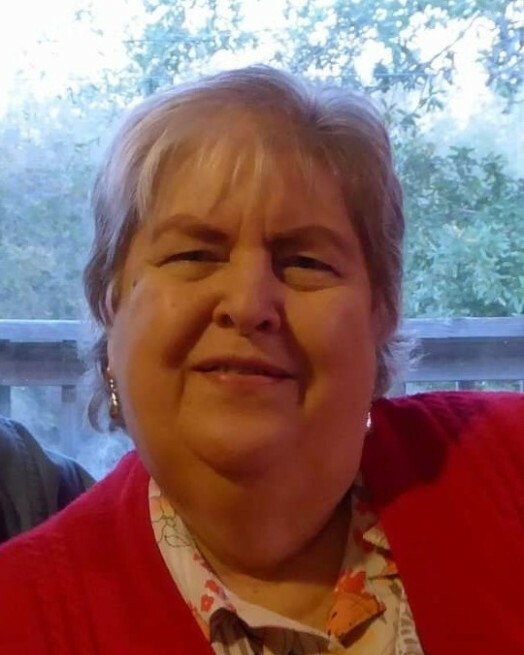 Carla Ann Martin passed on March 23, 2019 in Niceville, FL after a brave, long battle with cancer with her family by her side. She was born March 20, 1947 to Wilbur and Audrey Lyons in Biloxi, MS. As a military family, they moved several times finally settling in Valparaiso, FL. She graduated from Choctawhatchee High School in 1965 and the University of West Florida in 1969 with a B.S. in Computer Science. She married her high school sweetheart, Dexter Martin, in 1969 and started their family. Carla was the adored mother who chose to stay home and raise her four children. Her home was where all the neighborhood children came to play and swim. She was the first to volunteer for any school, sporting, scouting or church event. Carla loved music. She was in the Choctawhatchee Big Green Machine marching band and played the flute. As an adult, she was a soprano who sang with the NorthWest Florida Symphony chorus and with the church choir. After the children became independent, Carla started her career at Okaloosa Walton Junior College in the Registrar’s Office. She later became a testing proctor. She retired in 2010. Carla was a devout member of the Church of Jesus Christ of Latter Day Saints in Niceville and, later, Crestview. She was a selfless servant of her Lord and Savior. Carla is preceded in death by her father and mother, Wilbur and Audrey Lyons and her grandson, Ryder Thomas Martin. She is survived by her husband, Dexter Martin; her four children and spouses, Wynn and Amy Martin, Aimee and Scott Teel, Jeff Martin, Jennifer and Wes Usher; seven grandchildren, Jarrett and Kamden Martin, Hannah and Ryan Teel, Justin, Griffin and Graysen Usher; one sister and her spouse, Cathy and Phillip Groen and her beloved dog, Gracie. The family thanks the Emerald Coast Cancer Center, Twin Cities ER and CCU for the compassionate care they provided.